The year is 2040. Russia has a new dictator: former science fiction author Ivan Apelsinov, who has a plan to resurrect the spirit of Genghis Khan and create a new Mongol empire stretching across Europe and Asia. All the Chechen people have been eradicated except one: a dangerous mystical Muslim terrorist on a mission from god. All drugs are legal and sometimes mandatory, and the Ukraine is the only independent state in Europe. Meanwhile, Lenin’s corpse has been abducted by aliens. And finally a Buddhist monk meditating in Tuva is following the whole story in her visions. Oh – and there’s a clone of Isaac Newton. 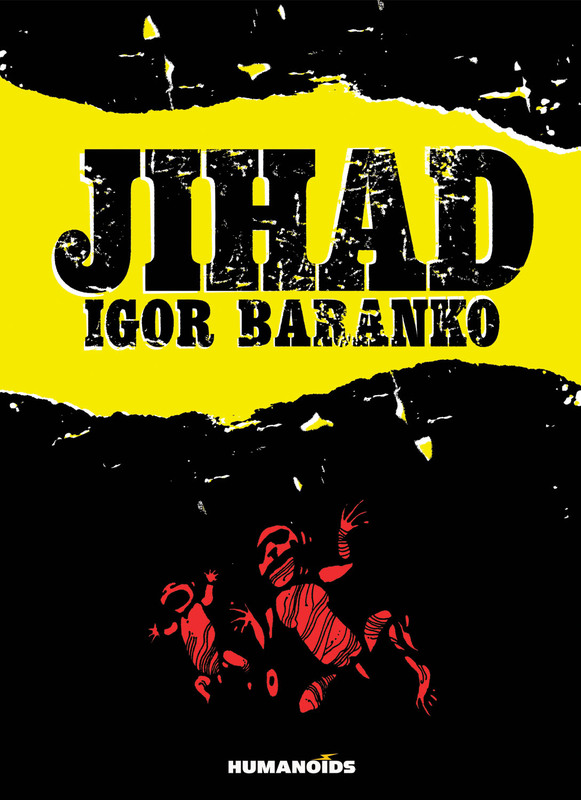 Jihad is the first work I’ve read by Ukrainian creator Igor Baranko (besides The Invasion, the short piece he did with Jodorowsky), and I’m very impressed. I can see why this book obtained a cult following the first time it was published in English (under the title The Horde.) Baranko throws everything into this story – Buddhism, Sufism, the death of Genghis Khan, UFO abduction, Chernobyl conspiracies, and a secret history of Russia involving Buddhist monks conducting mystical experiments for the communists. But what is most impressive is how Baranko draws all these disparate elements together. By the end of the story, all these seemingly unrelated weird elements and events have come together to create a satisfying conclusion. 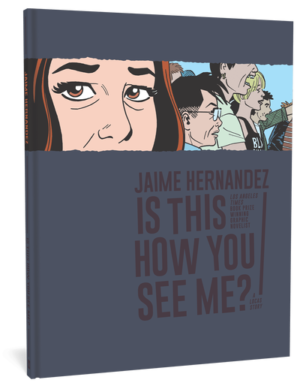 Something else that makes this book a delight to read is the varied and darkly humorous characterization. Apelsinov is insane and talks to himself (“I hate it when you argue with me!” he complains to himself). Joe the last Chechen’s mystical practice has made him single-minded and dangerous: “I feel so happy now… the delight of my spirit has defeated my desire to live!” A 150-year old veteran lives with his headless grandson. The clone of Isaac Newton is insane and has some disturbing new scientific theories. At the end, the Buddhist monk asks her disciple, “What was the story all about?” The disciple suggests a moral for the story and is told, “Think harder.” The humour is slightly absurd in a way I really enjoy. I really like Baranko’s art; it is full of little touches and details, like the reflections in Apelsinov’s sunglasses, or the monk meditating beside the narcotic store (although it would have been nice if all of the non-English signs had been subtitled). 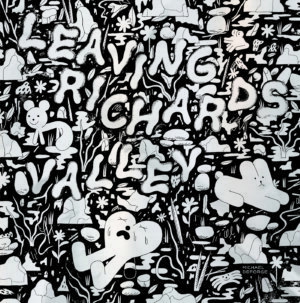 But the art really shines in portraying the mystical visions, dreams, and psychedelic trips. Green lines spiral from people’s heads, grotesque demons and gods manifest, and there are weirdly detailed nightmarish visions. In some ways I would have liked to have seen more of this; it would be interesting to see Baranko let loose on a story full of even more mystic visions and psychedelia. Jihad is fantastic in every sense of the word, beautifully plotted and full of sorcery, mysticism, conspiracy theories, and some really intriguing and weird characters. It’s definitely worth reading.